Bail ensures that a defendant will return to court for the hearing of their case and negate keeping them locked for the time of their trial. The payment of bail to secure someone’s release seems like an easy concept to most people. When someone is arrested, the bail bond is paid, and the jailed person walks free. Although this is the basic idea behind bail, there is more that is involved in the process. Once you are granted bail, the real hassle begins to raise enough funds to secure your release. If you have some stocks or bonds invested somewhere, you can pledge them to secure your bond. Some bondsmen also accept trust accounts for a few surety bond cases. Even if the cash from your stocks and bonds might take some time to process and come through, the bondsman company can opt to qualify the funds. This way, you will be released on bond while you wait for the generation of the actual funds. These are an alternative for those with regular paychecks. Your bondsman will assess the best payday loan package for your situation and connect you with a lender. The cash the lender advances will be deducted from your paychecks depending on a set schedule over a specified period. These loans use your car as collateral. The valuation of the vehicle and the details will be sent to a lender who will then advance you a specific loan amount depending on this information. A few lenders will put a tracking device on the car up until you have cleared the loan to ensure that you do not hide it. Although most people are wary of car title loans owing to high interest rates, the bondsman company will negotiate the best rates for you. In this option, you will commit to paying a certain amount monthly or weekly to the bondman until the service fee is fully paid. There are different documents needed for this and verification processes to guarantee that you can manage the payments. If you have a watertight plan for meeting the payments, this is usually the best choice. There is no reason why you or your loved one should stay in jail because you cannot pay the bail. The financing options mentioned above are designed to guarantee that anyone who needs bail money will get it. 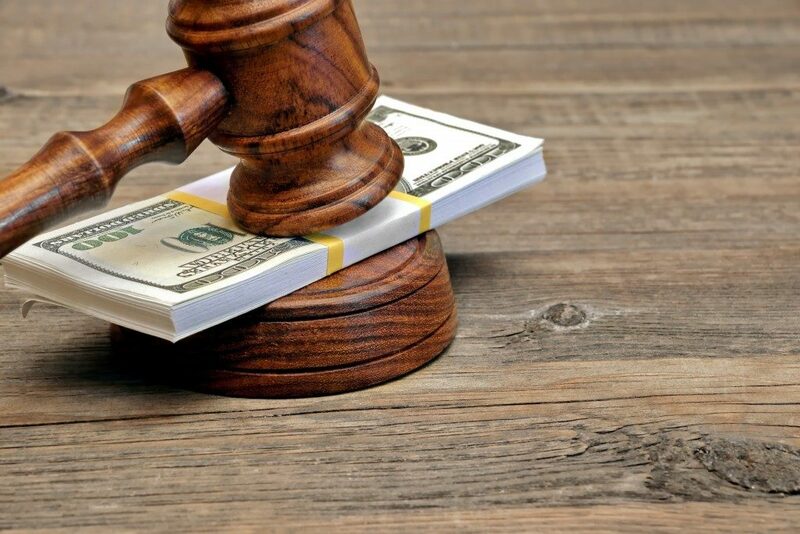 For collateral for your bail, items that can be pawned, real estate, investments and savings, and valuable cars will suffice.